Although used interchangeably, there is marked difference between brand ambassadors & brand advocates. Influencer marketing is another term that gets lost in translation. The key point of difference between brand ambassadors, advocates or influencers is the extent of social influence they attract and the impact it has on the brand that hires their help. Brand advocates are brand-loyalists who proactively engage with the brand and promote it. Unlike brand ambassadors, brand advocates are self-motivated and do not have a large community of followers or social influence. However, they do have a trusted circle of friends & family with whom they can share information and promote their preferred brands. For an organization, their closest brand advocates can be their own employees, partners, and customers. 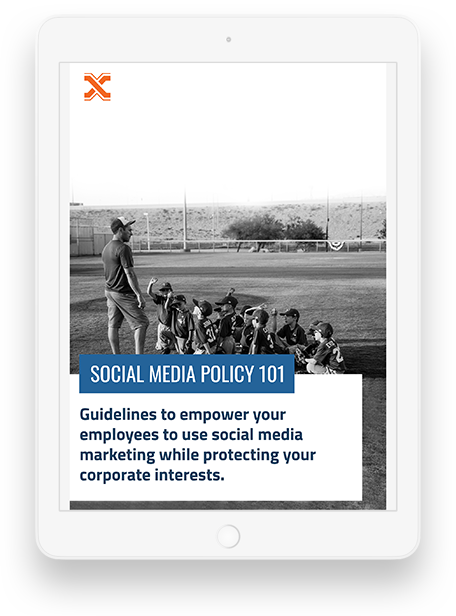 Employees are the best in-house assets that brands can leverage to amplify their social visibility, awareness, and reach. 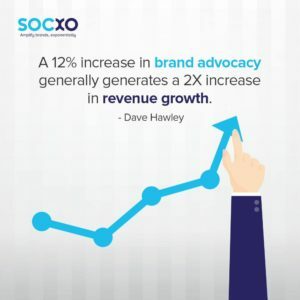 Employee advocacy enables a brand’s proactive workforce to promote their organization on social media platforms and share the latest brand news, promos and products & services with friends & family. 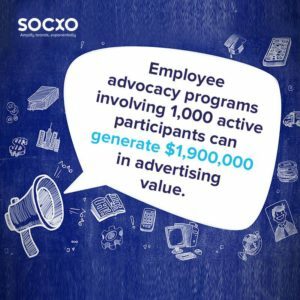 Employee Advocacy programs involving 1,000 active participants can generate $1,900,000 in advertising value. The greatest driving force that encourages employees to advocate for their company, is brand loyalty. 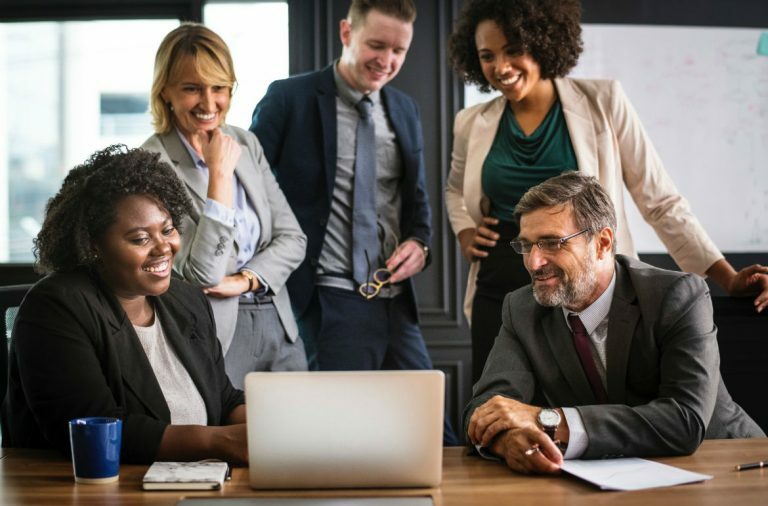 Employees who feel appreciated, and get opportunities to grow within the organization are more likely to promote the brand. So, it’s crucial that organizations remember to treat their employees better! Super-fan customers are hard to come by. 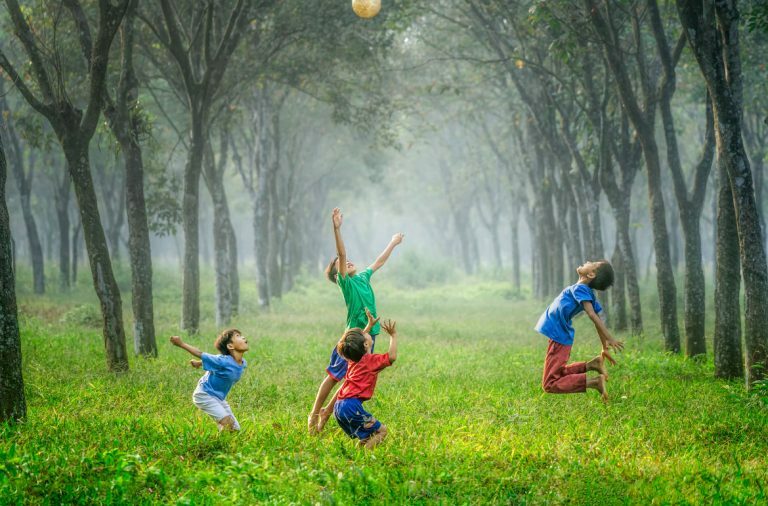 However, once the brand has succeeded in building a loyal customer base, it must make consistent efforts to retain them every step of the way. 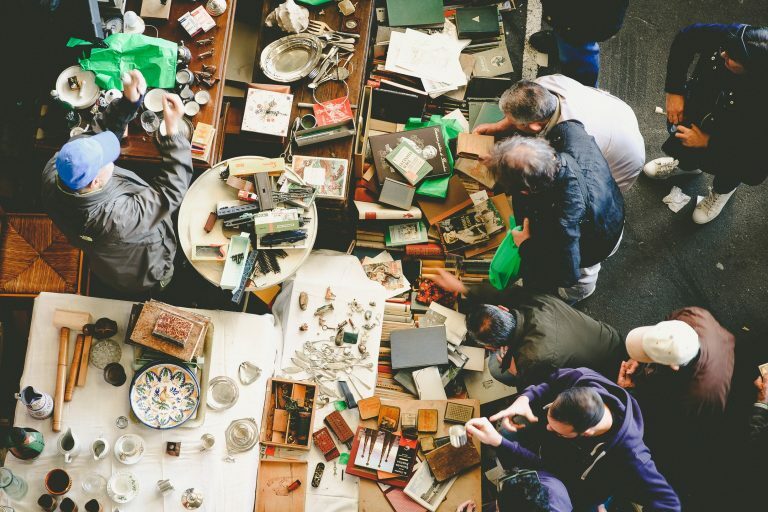 Loyal customers spread positive word-of-mouth about the brands they like, without seeking any monetary benefits in return. Their driving force is the benefit & satisfaction they derived from using the products & services of the brand. Loyal customers trust the brand and thus gladly advocate for it whenever possible. They need not have any business relationship with the brand. 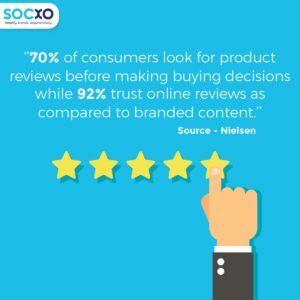 Customers relate to others like them, and thus as per a Nielsen finding – Customer reviews impact the decisions of prospective customers, who refer to online reviews & recommendations about a brand, before making a purchase decision. Brand ambassadors are influential people who are hired by the corporate to embody the brand identity. 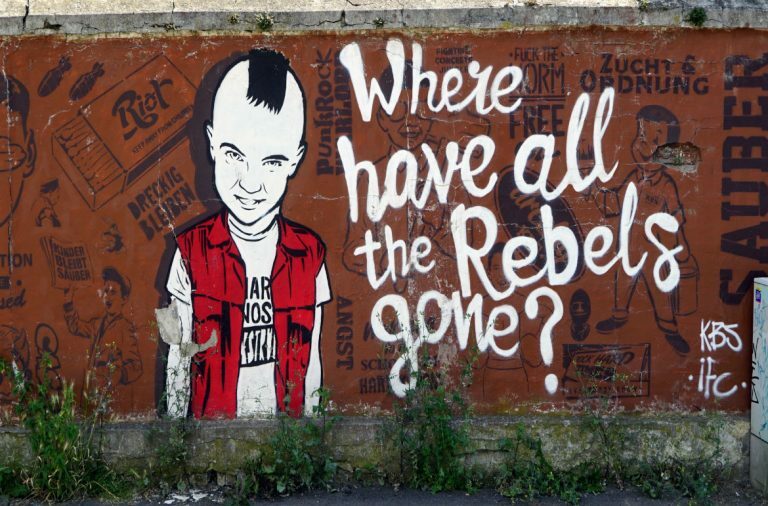 They can be thought leaders in their domain of expertise, spokespersons, or community influencers. Such individuals are given the sole responsibility to represent the brand positively, spread brand awareness, extensively promote the brand and encourage their followers & fans to adopt the brand as well. A key differentiator that sets brand ambassadors apart from influencers and brand advocates is that brand ambassadors are paid on a retainer basis in an exclusive contract. Thus, brand ambassadors are positive spokespeople & impactful influencers with a massive social reach. These may include celebrities such as actors, CEOs, sportspersons, politicians or popular figures who are liked by the masses. However, brand ambassadors needn’t be loyal to a brand and may not rank too high in trustworthiness. Although they do wield influence, their actions are driven by self-promotion and monetary & compensatory benefits. Secondly, their contractual relationship with brands undermines the possibility of developing long-term relationships built on mutual trust. Brand ambassadors, as well as employee & customer advocates, are important to a brand. Thus, brands must decide upon the kind and extent of influence they wish to add to their advocacy marketing mix.